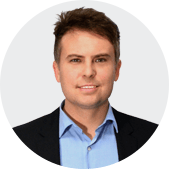 Stefan is a senior lawyer and director at MKI Legal. 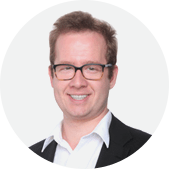 In 2017 and 2018, Stefan was named as a leading employment lawyer in Western Australia in the Doyle’s Guide. Stefan has been practising in the area of workplace relations, litigation and occupational safety & health since 2008. Marta is an employment lawyer and been with MKI Legal since 2012.Marta advises clients in a range of employment areas including unfair dismissal claims, discrimination matters, general protection claims, drafting of employment contracts and policies as well as assisting in complex litigation in the Supreme Court, District Court and Federal Circuit Court. 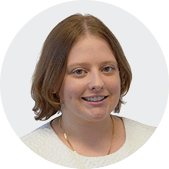 Mel is an employment lawyer at MKI Legal.Mel assists in all aspects of employment law, including unfair dismissal, general protections and discrimination claims. Mel also has qualifications in neuroscience and psychology. Mel has extensive experience working as an organisational consultant and has been involved in performance management, workplace mediations, disciplinary actions and conducting workplace mediations. 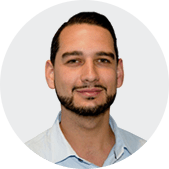 Steven completed his law degree at Murdoch University in November 2016. Steve will be admitted as an employment lawyer on 1 July 2018. Steven practises exclusively in employment law and in particular helps clients with unfair dismissal, discrimination and general protections claims. Zoe completed a double-degree in law and human resource management at Murdoch University.Prior to commencing work at MKI legal, Zoe gained valuable employment law experience while volunteering at the Employment Law Centre of WA and interning at United Voice. 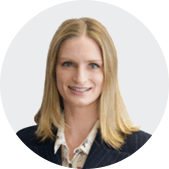 Zoe works primarily in MKI Legal’s employment litigation team, preparing witness statements, legal submissions and other trial documents. Zoe has experience in helping clients with unfair dismissal, discrimination, general protections and underpayment claims. Nicholas is a senior lawyer and director who advises both businesses and individuals in all aspects of employment law and workplace relations, both in the Federal and State system.Nicholas has experience in unfair dismissal, general protections, drafting and interpretations of employment contracts, redundancies and performance management. He also has expertise conducting complex litigation involving matters such as post-employment restraints, injunctions, breach of confidentiality and breach of executive contracts. Nicholas also advises businesses in respect of workplace policies and procedures, re-structure, redundancies and compliance. Kate assists employees and employers within the Federal and State industrial relations systems with statutory compliance, modern awards, enterprise and other workplace agreements, employment contracts and policies, grievances and complaints, performance management, termination of employment, and post-employment restraints of trade.Kate’s experience includes advising and representing employees and employers with unlawful discrimination, sexual harassment, victimisation and bullying matters. She assists employees and employers with workplace investigations and work health and safety issues. 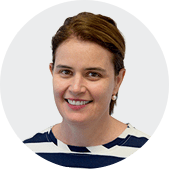 Kate represents employees and employers in a range of business sectors and industries, including the mining, oil and gas, construction, aged care, health care, and education sectors. 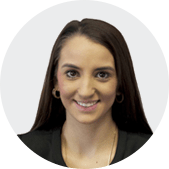 Marissa is an employment lawyer at MKI Legal and has completed her Bachelor of Laws at the University of Notre Dame.Marissa assists in all aspects of employment law, including unfair dismissal, general protections and discrimination claims. Marissa is also fluent in Italian and Spanish. 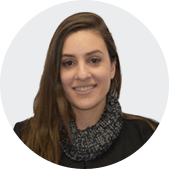 Connie Caruana has completed her Intermediate Level Diploma as a Paralegal.Connie works closely with all the lawyers in assisting clients with their employment matters. 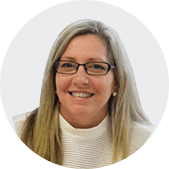 Connie has developed a good understanding of unfair dismissal, general protections, redundancies and the employment system in Australia. Connie is detailed oriented, hard worker and self-motivated. In her free time Connie likes to spend time playing both indoor and outdoor hockey. 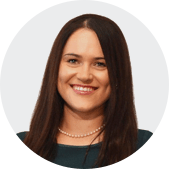 Meagan completed her Juris Doctor law degree at Murdoch University.Prior to commencing work at MKI legal,Meagan volunteered at the Sussex Street Community Law Service where she worked in discrimination claims lodged with Human Rights and the Equal Opportunity Commission. Meagan works primarily in MKI Legal’s employment litigation team, preparing witness statements, legal submissions and other trial documents. Meagan has experience in helping clients with unfair dismissal, discrimination, general protections and underpayment claims.